Professionally Installed Walking Decks and Decking on Your Roof Help to Ensure a Safe Lounging Area. Have you been wanting to add that little extra elegance to your home or building recently? Wanting to be able to lounge outside and gaze at the majestic views your home offers? Do you have the desire to be able to get a little exercise and fresh air, no matter what the weather’s like, all without leaving your property? These are some of the reasons to consider investing in a Walk Deck from 1st Class Foam Roofing for your home. But to answer the question, “What is it?” A Walk Deck is a flat, uniquely surfaced area that can either wrap around your house or perch up on your roof, popular for homes throughout Arizona. 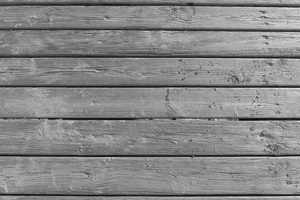 Walk Decks themselves are typically made up of wood or concrete and offer a variety of different coatings and finishes that would make yours completely unique to any other. On top of that, a finish coating is added that seals the deck making it waterproof resistant to weather. And again, Walk Decks are most often used to capture the views surrounding you from an elevated vistapoint. However, as previously mentioned, Walk Decks can be used for much more and by choosing your team from 1st Class Foam Roofing you can know that you have selected the best solution for your deck needs. 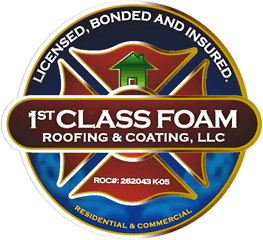 One of the great things about a Walk Deck from 1st Class Foam Roofing is that they are relatively low maintenance, only requiring you to keep an eye open for the thinning of coating due to high traffic or occasional blisters and cracks. That and cleaning it of leaves or dirt or whatever can naturally accumulate on your Walk Deck. But with many AZ Walk Decks being covered and the special coatings applied by 1st Class Foam Roofing the durability of your Walk Deck is sure to outlast the elements. Not to mention keeping it in the shade and cooler during those long summer days. So what are some of the benefits of a deck?